Toys R Us Ouija Board: Freakiest toy ever? You are here: Home / Featured / Toys R Us Ouija Board: Freakiest toy ever? 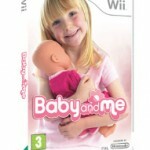 After seeing the Wii Baby and Me game last year, I figured we’d kind of reached our limit when it comes to freaky games for kids. 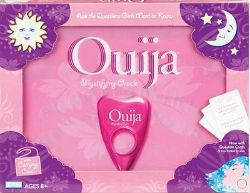 Toys R Us in the US have bought out a bubblegum-pink Ouija board. Because who doesn’t want to scare the crap out of their favourite little girl? The game is actually designed to ‘answer’ questions like “Who will call/text me next?” “Will I be a famous actor one day?” and “Can you hear me gran?”. OK, so that last one isn’t strictly true, but this game still seems like a whole world of wrong. Kids should be playing Monopoly, Scene it! 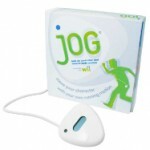 and Wii Fit, not replicating an ancient game that was designed to contact the dead. Or am I being too overprotective? What do you think about this Ouija board for kids? Are you just opposed to a kid version of Ouija? I was confused about the online Ouija game you can play on the sidebar of this website?